Evan has several different options. First, he is able to harvest some losses in his taxable investment account to max out his $3,000 deduction for investment losses. 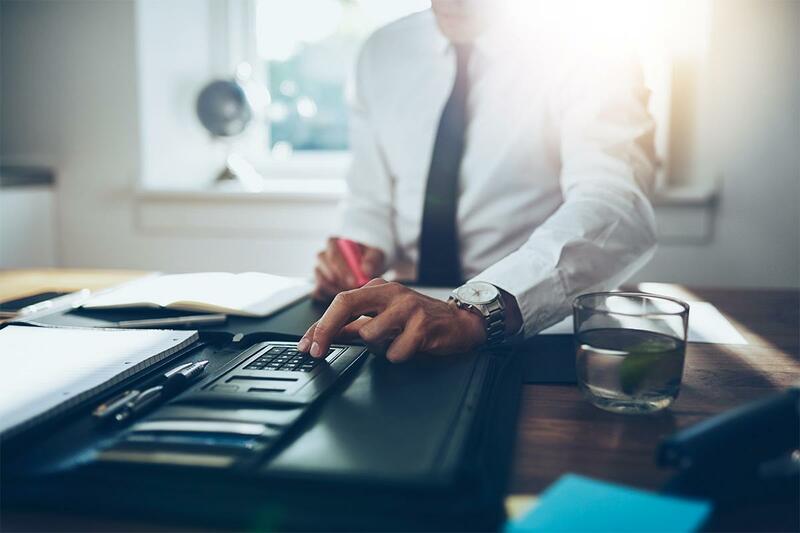 Then, instead having to use after-tax dollars for a charitable deduction, he applies a couple of his appreciated stock assets thereby avoiding taxes on the gains while still providing a deduction for the contribution. For his net-$90k of spending needs, he withdraws $80,000 from his Roth IRA, free of taxes, and $10,000 from dividends and capital gains in his taxable investment account. Through his added deductions and use of tax-free income sources, Evan was able to keep his taxable income below $20,000 with a tax bill of less than $2,000. The tax code is loaded with ways to minimize taxes currently, which is often the focus of high earning physicians. However, it is also filled with ways to create a long-term strategy for maximizing retirement income, which, for retirees, suddenly becomes the more important priority. Jason actually fared pretty well, having generated tax deductions in his 33 percent on his maximum 401k contributions; then having to pay taxes on those contributions at a 15 percent rate. However, because Evan is able to keep $10,000 of his assets working for him each year in retirement, he has a better chance to actually enhance his lifetime income sufficiency over time. Consult a financial advisor for guidance and assistance with how to minimize the impact of taxes. Contact us to connect with a financial consultant.